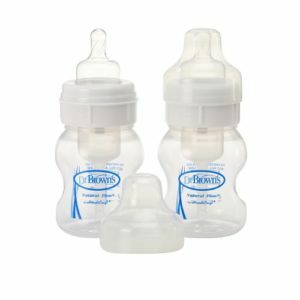 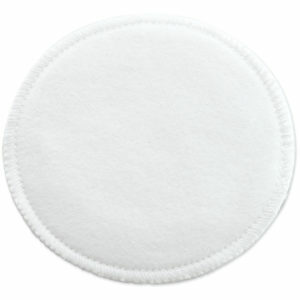 Designed by a doctor in 1996 and patented in 1997, Dr. Brown’s Natural Flow® is the only baby bottle to feature an internal vent system that: helps preserve vitamins C, A, & E by minimizing oxidation of breastmilk and formula; provides positive-pressure vacuum-free feeding similar to breastfeeding; and helps reduce colic, spit-up, burping and gas by eliminating negative pressure and air bubbles. 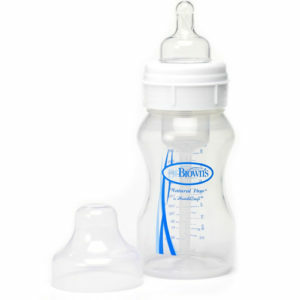 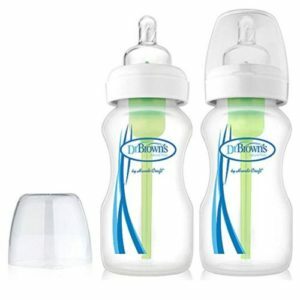 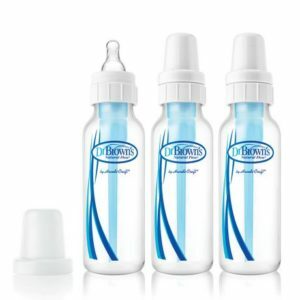 Dr. Brown’s Natural Flow® baby bottles are BPA-free and contain no PVC, lead or phthalates, and have received numerous design awards and acclaim from the medical community. 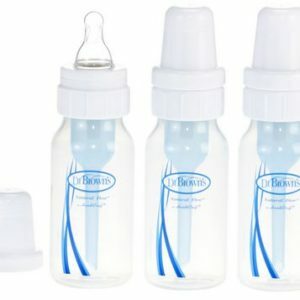 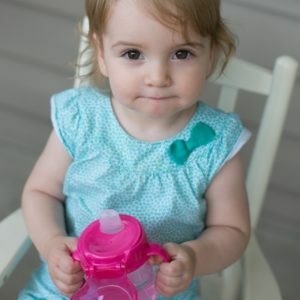 Many of our bottles go to hospitals, NICUs, and doctor offices. 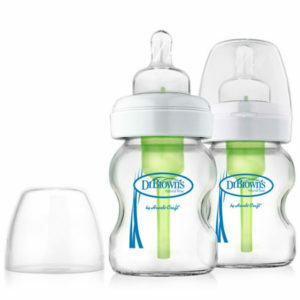 Most important, moms are talking and sharing with excitement the improved feeding habits of their babies.